Music Talk is a blog that features exclusive interviews, reviews, and other interesting tidbits from artists who are part of the Electronic Dance Music world. Writer Kostas Voulgaris reviewed Surreal, released earlier this year on JOOF Recordings. 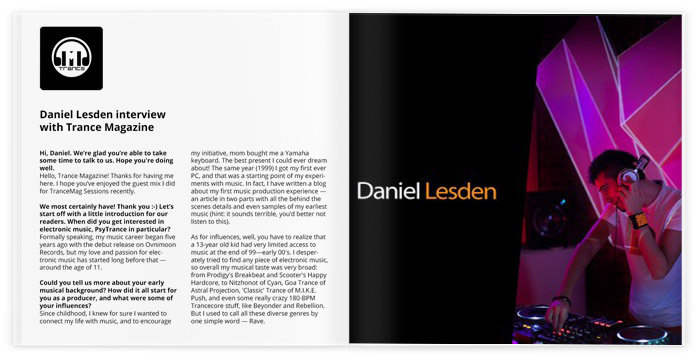 Daniel has been on a mission to infect each and everyone of our minds with his unique blend of sounds and ethereal soundscapes. 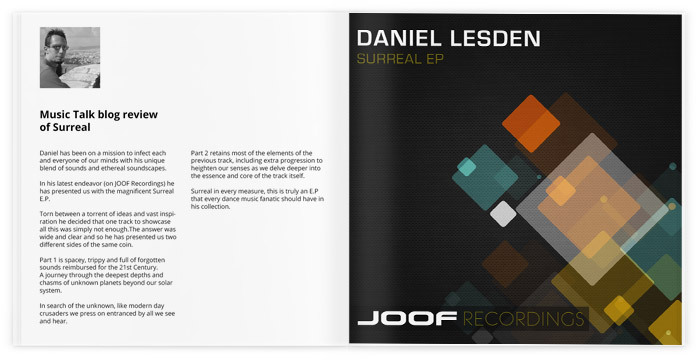 In his latest endeavour on JOOF Recordings he has presented us with the magnificent Surreal EP. Torn between a torrent of ideas and vast inspiration he decided that one track to showcase all this was simply not enough. The answer was wide and clear and so he has presented us two different sides of the same coin. Part 1 is spacey, trippy and full of forgotten sounds reimbursed for the 21st Century. A journey through the deepest depths and chasms of unknown planets beyond our solar system. In search of the unknown, like modern day crusaders we press on entranced by all we see and hear. Surreal in every measure, this is truly an EP that every dance music fan should have in his collection. Part 2 retains most of the elements of the previous track, including extra progression to heighten our senses as we delve deeper into the essence and core of the track itself. Surreal in every measure, this is truly an EP that every dance music fan should have in his collection. Waste no time and grab your copy now! 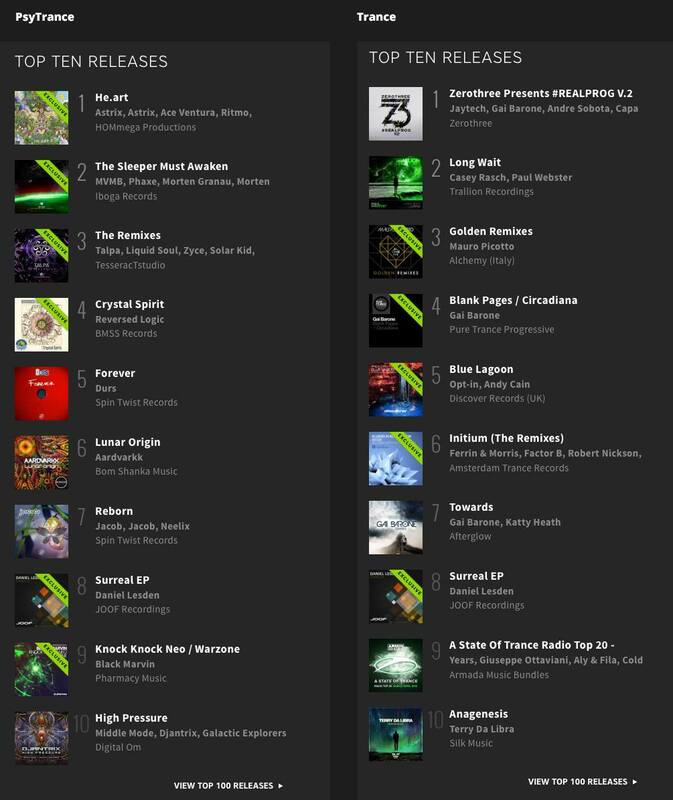 It’s great to see my latest release “Surreal” currently sitting at number 8 in both Psytrance and Trance Beatport charts alongside with some fantastic releases from Digital Om Productions, HOMmega, Iboga Records, Pharmacy Music and more. Thank you all for support! Vând Sunete focuses on track recommendations and features everything from new releases to genre classics. 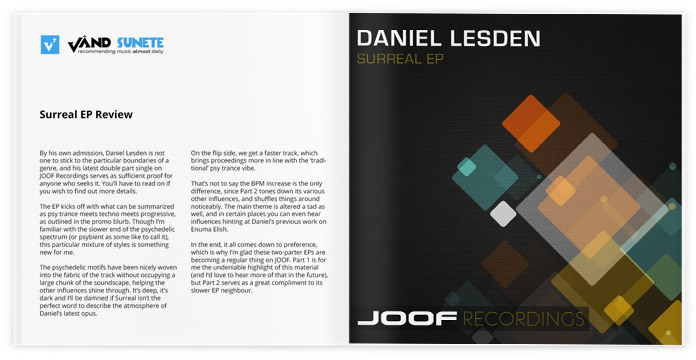 This time he reviewed Surreal, a new EP that just came out from Daniel on JOOF Recordings. 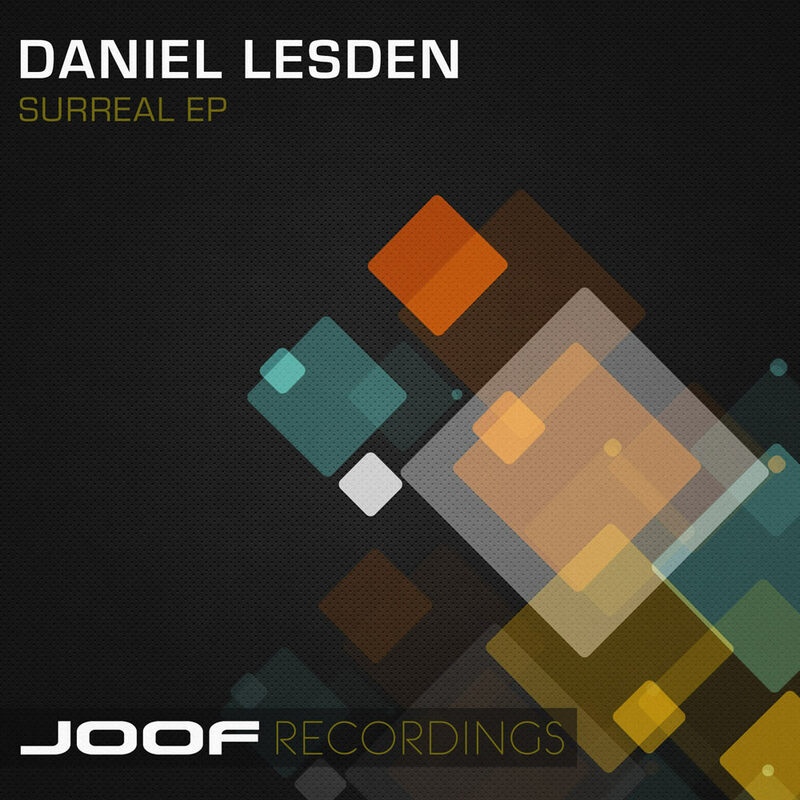 By his own admission, Daniel Lesden is not one to stick to the particular boundaries of a genre, and his latest double part single on JOOF Recordings serves as sufficient proof for anyone who seeks it. You’ll have to read on if you wish to find out more details. The EP kicks off with what can be summarized as psy trance meets techno meets progressive, as outlined in the promo blurb. Though I’m familiar with the slower end of the psychedelic spectrum (or psybient as some like to call it), this particular mixture of styles is something new for me. The psychedelic motifs have been nicely woven into the fabric of the track without occupying a large chunk of the soundscape, helping the other influences shine through. It’s deep, it’s dark and I’ll be damned if Surreal isn’t the perfect word to describe the atmosphere of Daniel’s latest opus. It’s deep, it’s dark and I’ll be damned if Surreal isn’t the perfect word to describe the atmosphere of Daniel’s latest opus. On the flip side, we get a faster track, which brings proceedings more in line with the ‘traditional’ psy trance vibe. That’s not to say the BPM increase is the only difference, since Part 2 tones down its various other influences, and shuffles things around noticeably. The main theme is altered a tad as well, and in certain places you can even hear influences hinting at Daniel’s previous work on Enuma Elish. In the end, it all comes down to preference, which is why I’m glad these two-parter EPs are becoming a regular thing on JOOF. Part 1 is for me the undeniable highlight of this material (and I’d love to hear more of that in the future), but Part 2 serves as a great compliment to its slower EP neighbour.